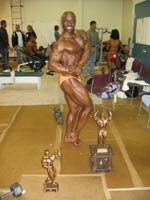 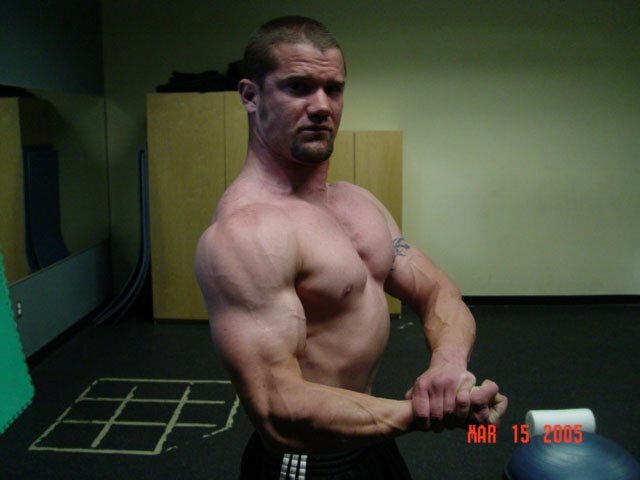 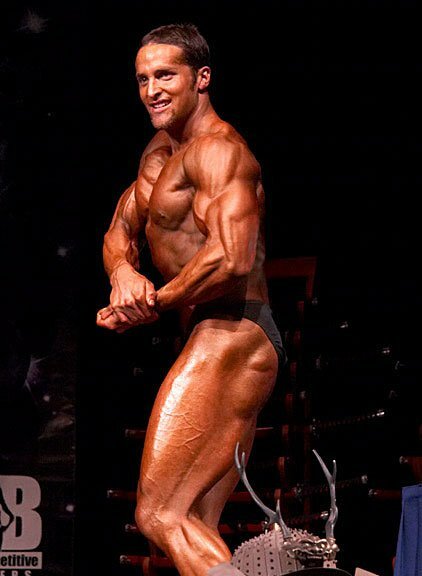 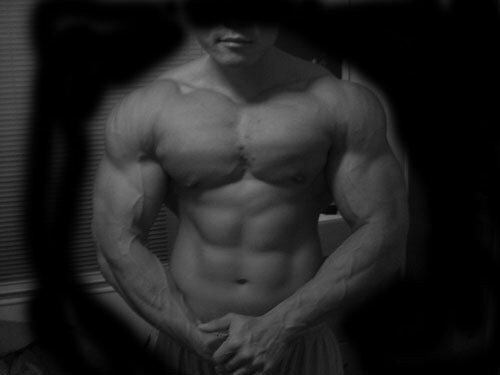 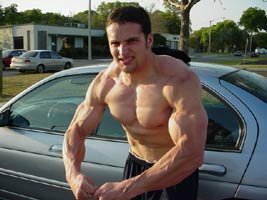 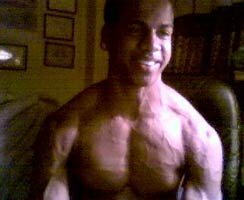 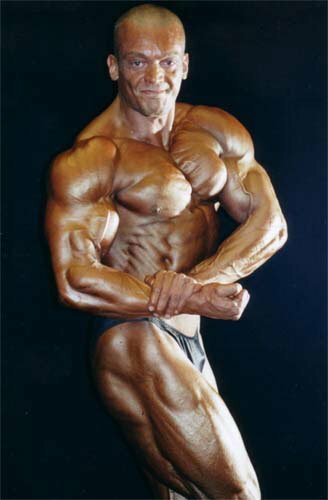 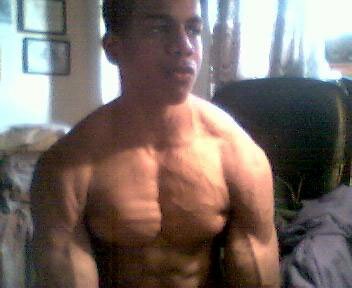 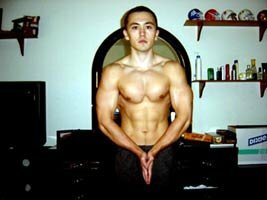 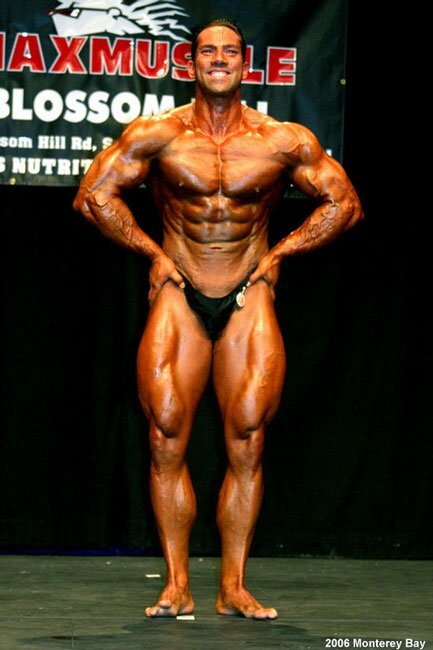 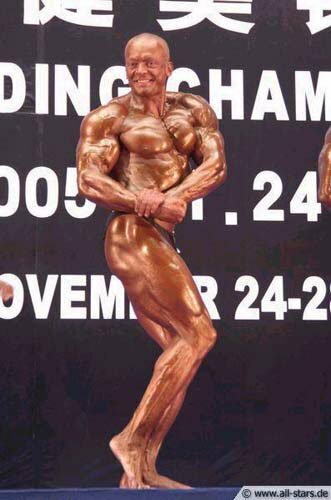 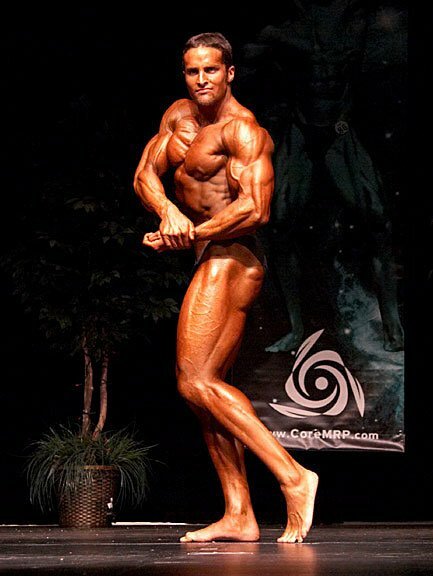 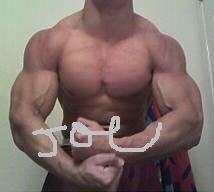 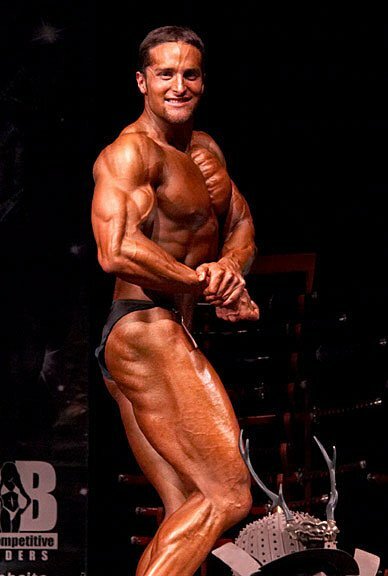 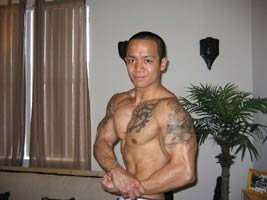 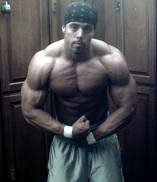 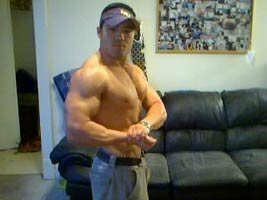 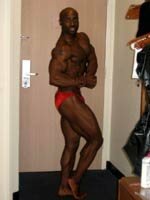 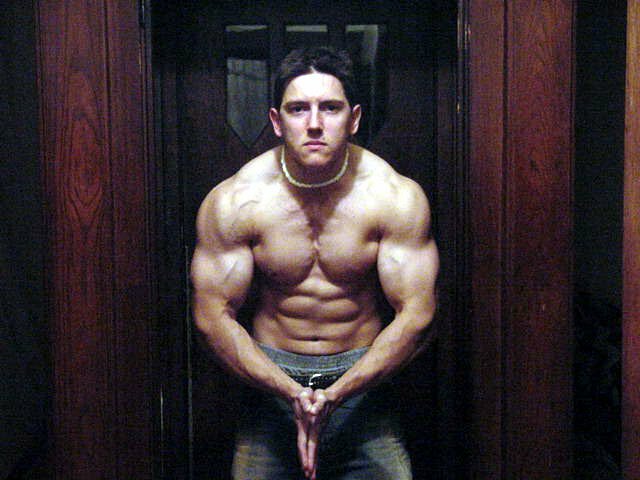 The Best Chests On The Bodybuilding.com Forum! 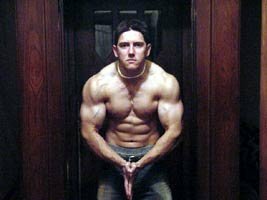 This article is dedicated to those who sport a giant chest here on the forum. 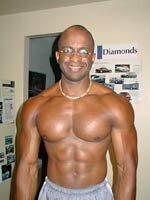 These members have an all around well-developed chest. They showcase their strong points... 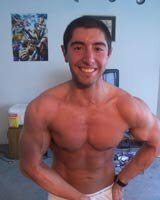 Check them out right here and see who has the best chest on the forum! 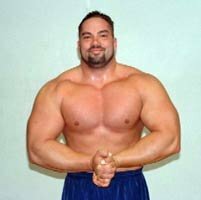 A massive chest is something to be proud of. 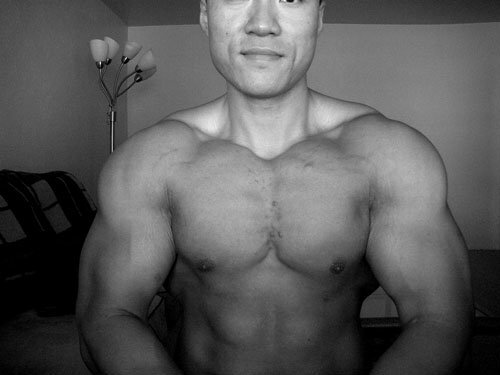 It takes hours in the gym to develop a full chest. 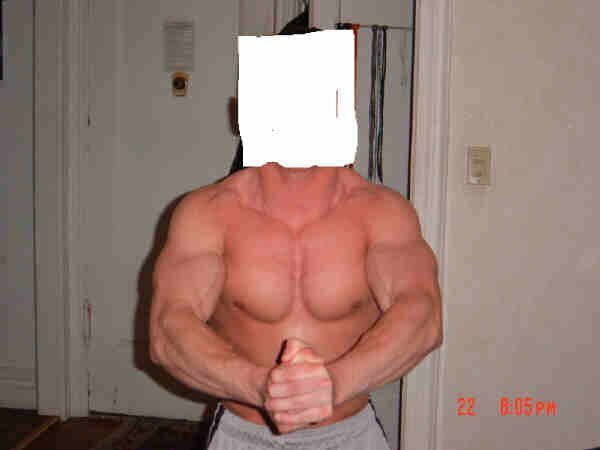 You need to have a full upper, middle, and lower chest. 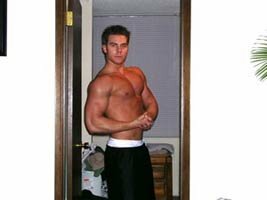 This article is dedicated to those who sport a giant chest here on the forum. 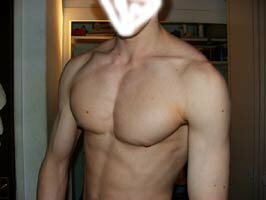 These members have an all-around well-developed chest. 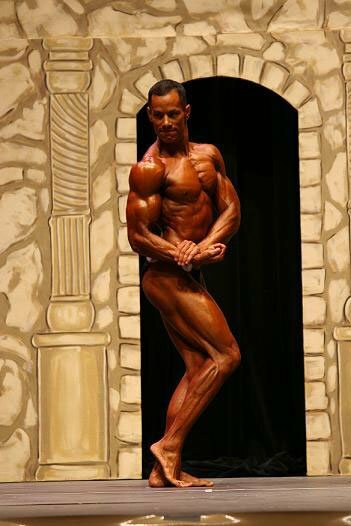 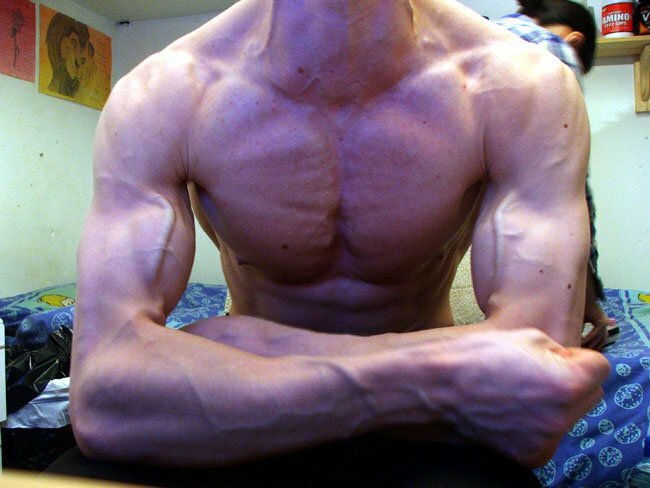 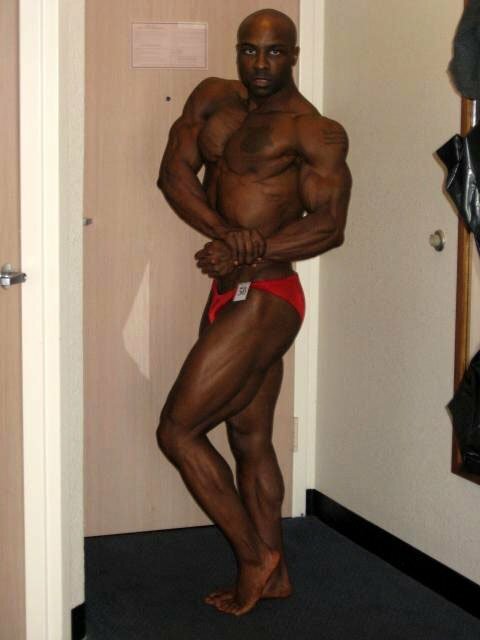 They showcase their strong points and aren't afraid to prove they have the best chest on the forum!